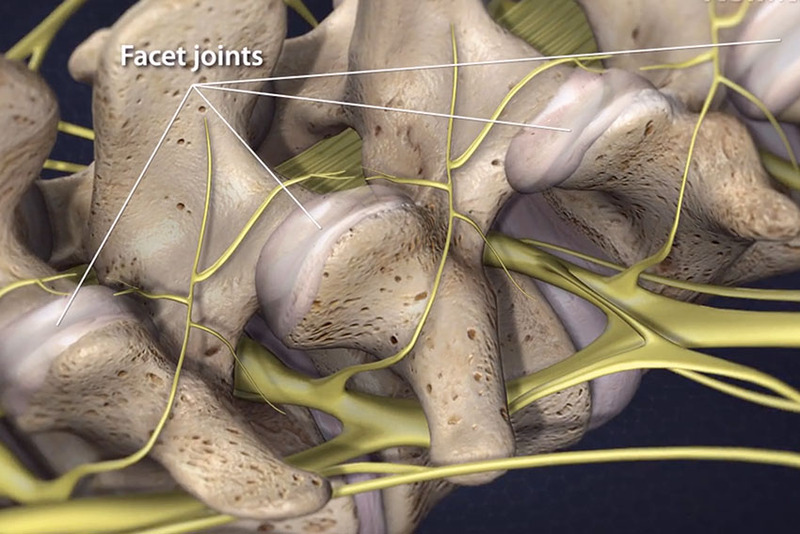 Facet arthropathy is commonly referred to as arthritis of the facet joint. Learn about this condition and the most affective ways to treat it. Might be a directive in a .htaccess file that redirects it back to the non-www version, creating an endless loop.